There is no need to introduce László Dés to the Hungarian public. He is the founder of world-standard jazz groups, has composed the music for many films, he is the music director of the highly successful Jazz+az which differs from the usual pop market productions in its high standards, and has won numerous awards and prizes. „In the spring of 2004, my band and I were invited to London where we played music from my previous album, ’Segments’. We played for four days on a stage set up at the historic marketplace of Covent Garden. In other words, we were playing street music, popularizing the genre in the heart of London, in an open space. The band and I felt so much at ease in that unusual and inspiring “concert hall” that I built the material of the new CD on this experience. This is how “Street Music” was born.” – says László Dés, composer. 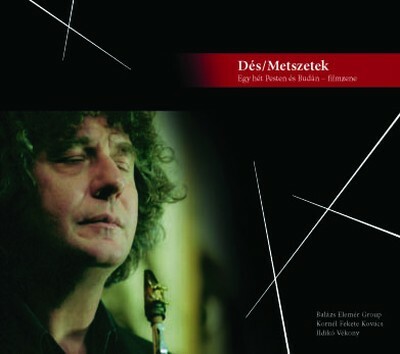 The story of the Dés-septet has begun in the January of 2003 during the recording of Károly Makk’s film to which László Dés has composed various jazz themes and motifs. At the time of the film recording, he has recorded these chamber pieces on disc with his musician colleagues. This was the material out of which the CD „Segments” was born. As a result of the succes of the album both among profession and public, the band has given numerous concerts all around the country, in Budapest and abroad as well within the frame of two greatly succesful tours. László Dés and his band has gone into studio to record a brand new studio album as an organic sequel of „Segments” called „Street Music”. László Dés recorded his last album titled ’Utcazene’ (Street music) and it was released at Tom-Tom Records. 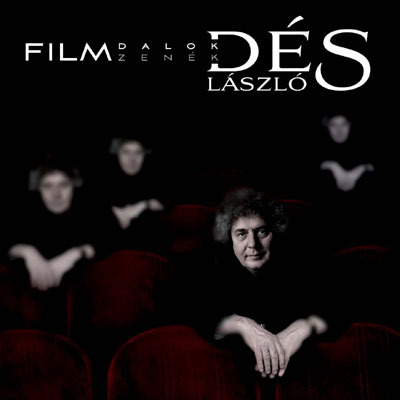 The album gives a special sensation towards the audience that reveals about Laszló Dés’s varied character and outstanding talent. Many fans may have heard the whole album in live, because the recording was followed by a national tour. The first station of the tour was the premier concert within the frame of Budapest Spring Festival. 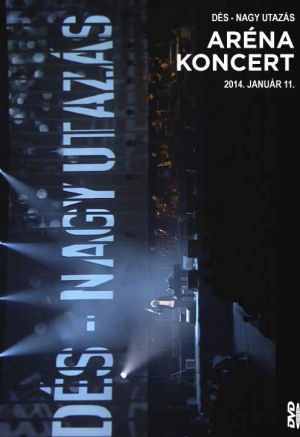 This DVD includes recordings from this concert at the Madách Theater and moments from the Jazz Concert on the Danube. The famous Grammy award winner trumpet player, Randy Brecker performed on this festival too.  Grateful acknowledgements are due for this to Károly Makk, Mari Rigó, András Bőhm and the musicians working as co-composers on the album.